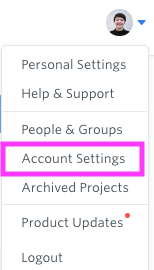 You can white label your GatherContent account by changing the account header logo and account login logo. 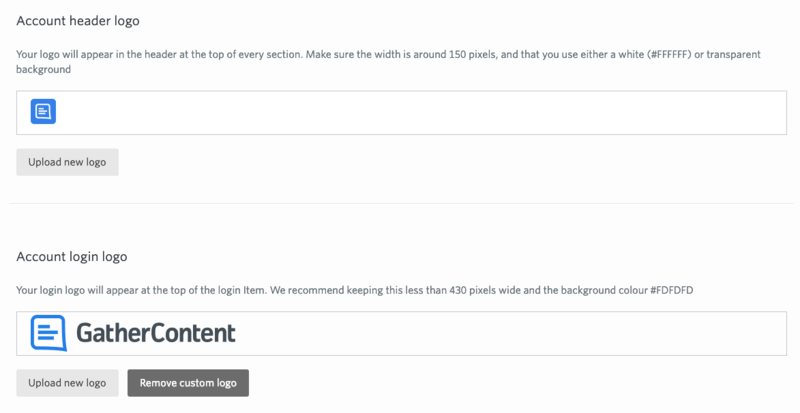 From here you can customise your account header logo and login screen logo. Once you've made all the changes you'll need to save them so they're applied to your account.